Imperial Place is an impressive collection of four Borehamwood office space properties providing high specification offices to let in North London. The Borehamwood offices at Imperial Place range from 5,800 sq. ft. to 48,394 sq. ft., making them the perfect home for expanding businesses. 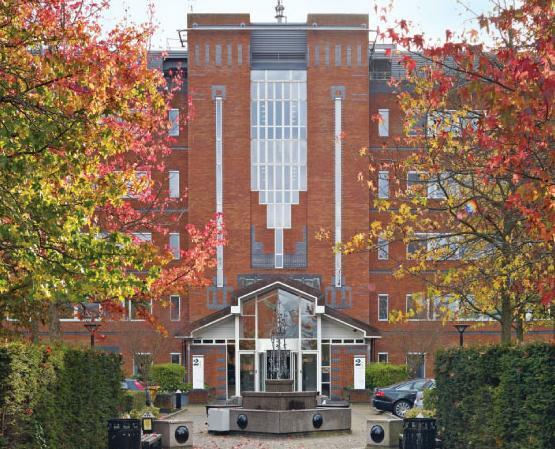 Imperial Place is also ideally located close to the M1 and M25 as well as the Thameslink train service between Bedford and Birghton via central London from Elstree & Borehamwood Railway Station. Imperial Place offers flexible Grade A accommodation, in an excellent location with the benefit of a proactive on-site management team. It continues to nurture and enhance a sense of community in a 24 hour working environment. Office space lettings in Imperial Place, Maxwell Road, Borehamwood. Each commercial building provides varying sizes of office space to let, making it easy to find the right solution for your business. Our superb location means we offer a great alternative to Edgware offices and Northern Line office space. Please contact us for prices and fee.